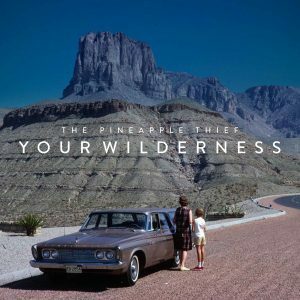 The Pineapple Thief have announced the second leg of their European tour in support of the critically-acclaimed album Your Wilderness. The new dates will see the band venture into Poland and Switzerland along with shows in Germany, Czech Republic, The Netherlands and UK. See a full list below. The band will again be joined by virtuoso Gavin Harrison (Porcupine Tree, King Crimson) on drums and Darran Charles (Godsticks) on guitar. As anyone who witnessed the shows earlier this year will attest, the new five-piece line-up has allowed Bruce, Steve and Jon to expand upon their signature sound, enabling the band to truly shine on stage. Following a triumphant first leg, with several sold out shows, The Pineapple Thief has emerged as one of the most exciting live progressive rock acts on the circuit and a force to be reckoned with. Prog Magazine described the show as “a dynamic, dramatic experience” while Manchester Rocks commented that it’s “The Pineapple Thief, like you’ve never heard them before”. The band will be performing Your Wilderness plus a string of re-imagined favourites from their back catalogue. These will be the last tour dates this year, and the final opportunity for fans to witness this line-up performing Your Wilderness in its entirety. Special guest support is from Kscope label mates Godsticks, who will be performing brand new material from their upcoming fourth album. 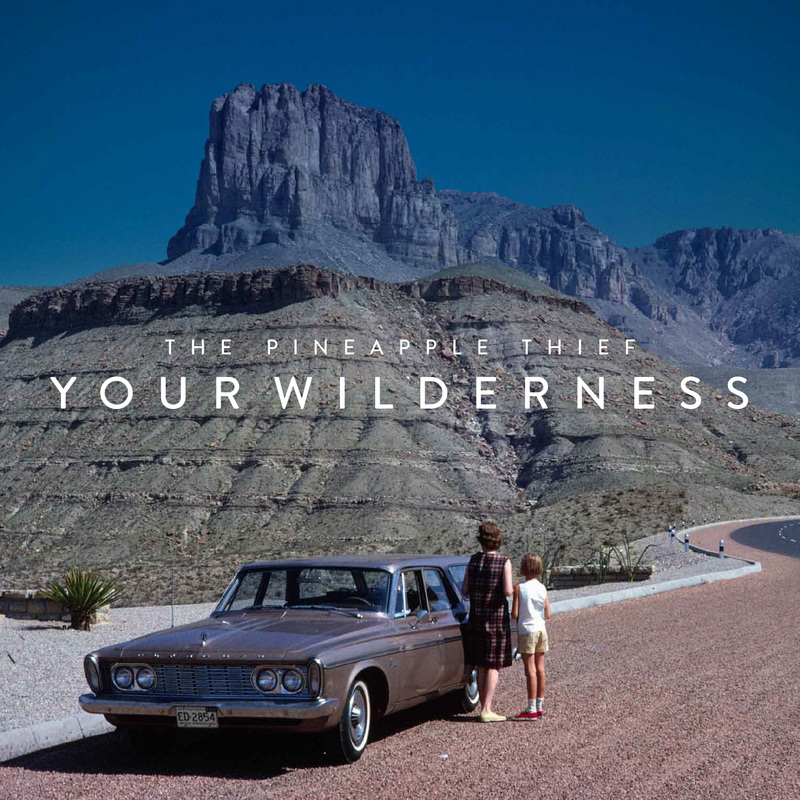 Your Wilderness is the 11th studio album from The Pineapple Thief. 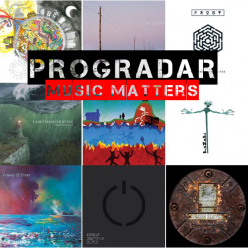 For the first time, the band brought in several special guest performers: Gavin Harrison (Porcupine Tree) contributed drums throughout the album, John Helliwell (Supertramp) some beautiful clarinet parts, and Geoffrey Richardson (Caravan) provided a string quartet. They were also joined by a 4-piece choir and to cap it all off, Darran Charles (Godsticks) added some jaw dropping guitar playing. One of the most exciting bands to come out of the UK progressive rock scene in recent times, The Pineapple Thief was formed in 1999 by founder and chief songwriter Bruce Soord. The band has steadily evolved and refined its sound with the bass playing of Jon Sykes and the production and keyboards of Steve Kitch vital ingredients of the unmistakable TPT sound. Previous Previous post: Gandalf’s Fist announce “Fistival” – One-Off Headline Performance in Workington, Cumbria.